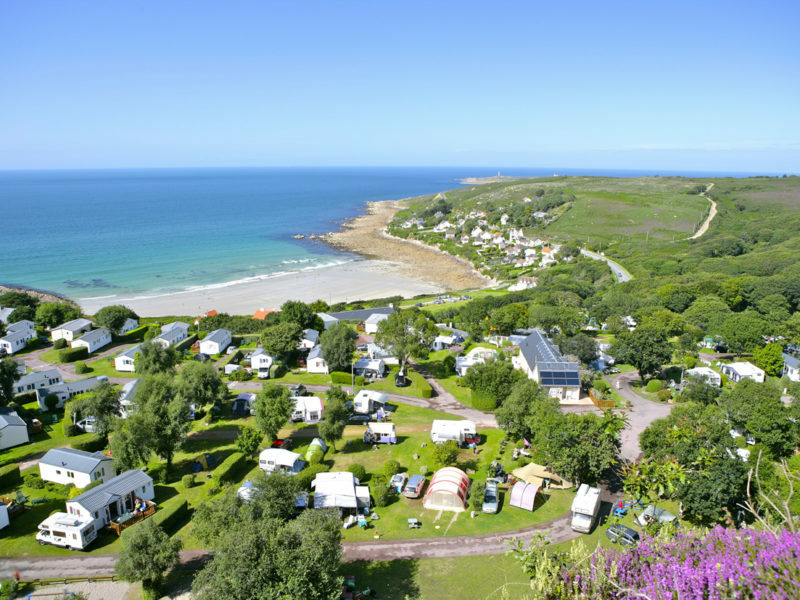 Prepare your stay in the Cotentin by choosing camping sites selected by Cotentin Tourisme. If you are thinking of a trip to Normandy, this is where you must stop. Tourism professionals are waiting to welcome you and to make your stay as memorable as possible. 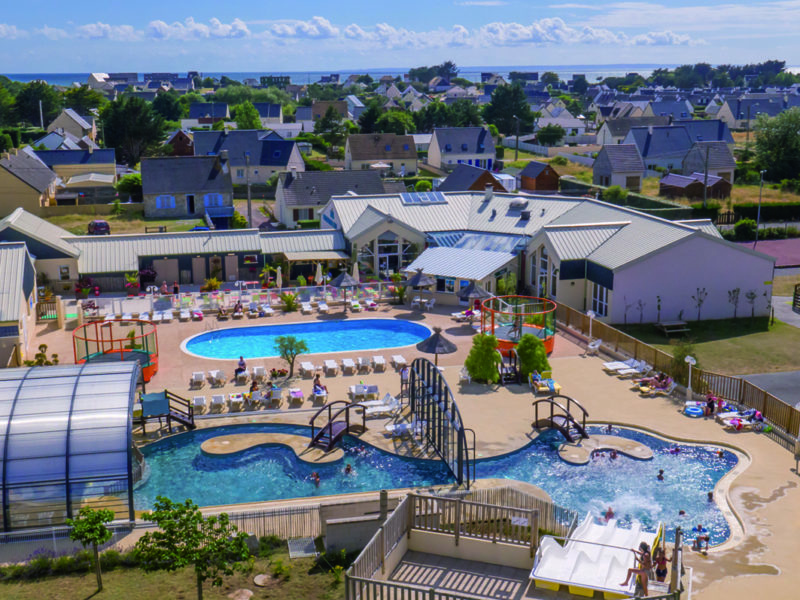 Are you looking for a camping site in the Cotentin that offers holiday goers mobile homes, bungalows, chalets and seafront villas with or without a swimming pool and even activities and children’s playgrounds during your stay? We are there to guide you. Discover the list of camping sites that are available in the Cotentin in our Cotentin Tourism selection. 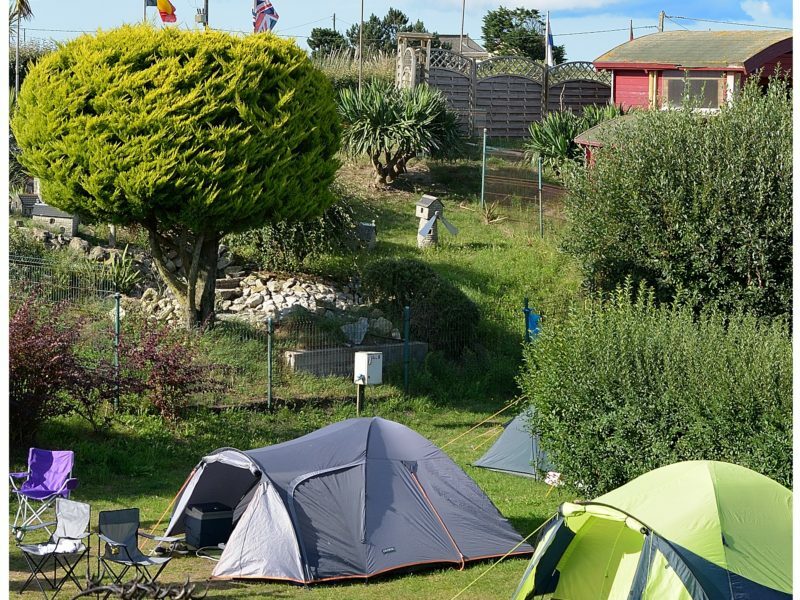 Are you looking for a camping site for your trip to the Cotentin? Perfect! 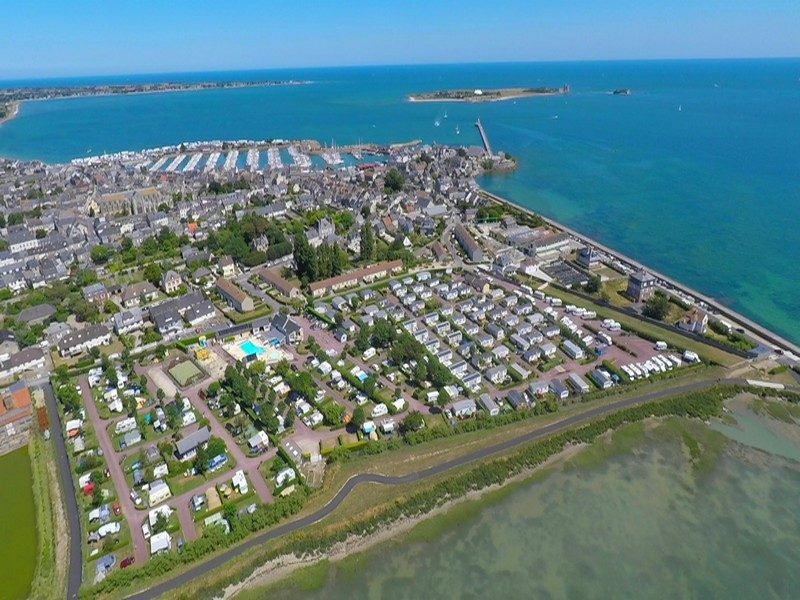 Cotentin Tourism has chosen, among its professionals, camping sites offering mobile home rentals or places for tents, caravans and camping cars. Discover the seaside as soon as you get up from the windows of your bungalow as well as nautical spaces and children’s leisure activities etc. When holidaying in the Cotentin there is nothing better than a convivial and welcoming campsite. The camping sites of our group are at your disposal depending on your tastes and your budget. Have a look, as they all have the quality tourism label. In the Cotentin, Normandy, it’s no secret that life is so pleasant. This is possible because of the professionalism of each one of our members. With their convivial welcome and all their tips for newcomers you will surely find happiness. 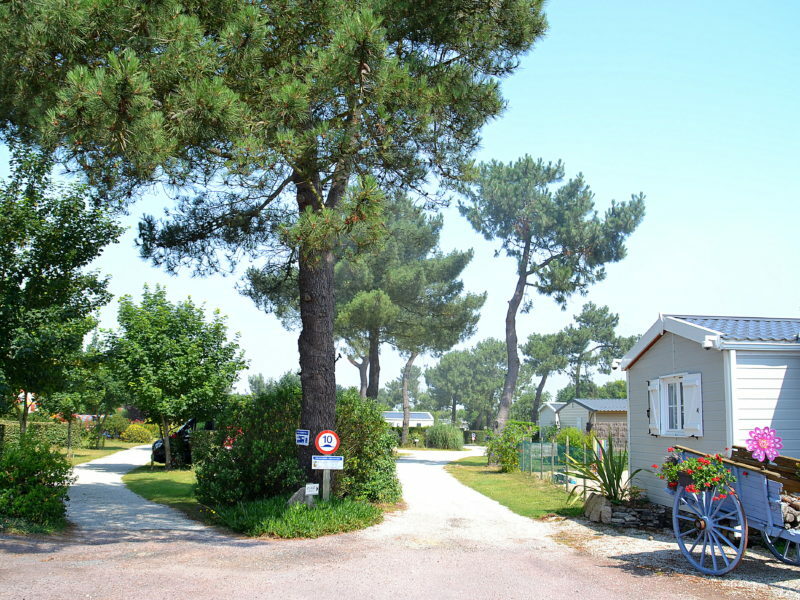 For your stay in Normandy you will be able to rent the accommodation of your choice: mobile homes, seafront chalets and villas and spaces to stay in a tent, caravan or camping car. 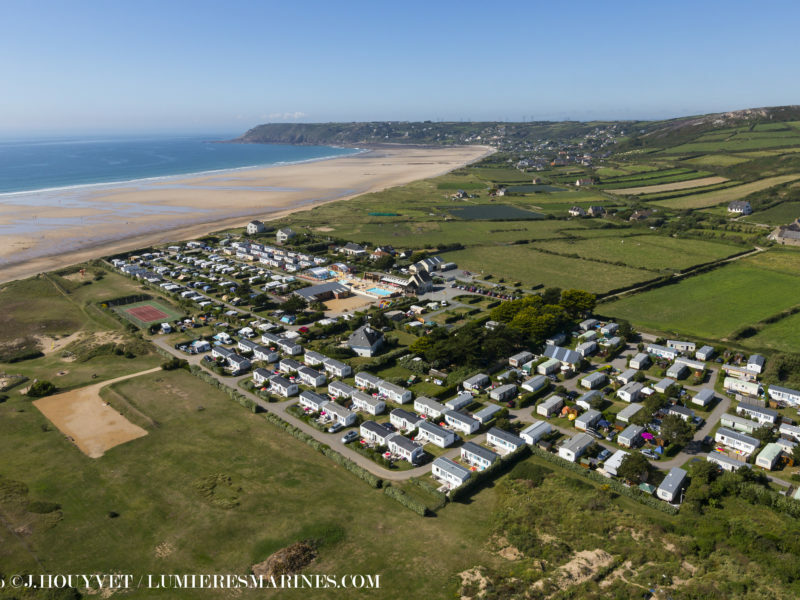 Whether you are on the Côte des Isles, in the heart of the Saire Valley or near the Normandy landing beaches, you will find that our choice of camping sites is suitable for an unforgettable stay on all budgets.  The camping sites have a calm and family atmosphere, and often have large plots of land with mobile homes in a natural environment and leisure facilities like a swimming pool, a sports ground or a water park. With our leafy nature, our historical beaches and our sometimes wild sea you are welcome here all through the season. During your holidays in Normandy numerous activities are proposed such as nautical activities, boat rides, museum visits, gardens, parks and castles for you to take advantage of your visit in a couple, with friends or as a family. 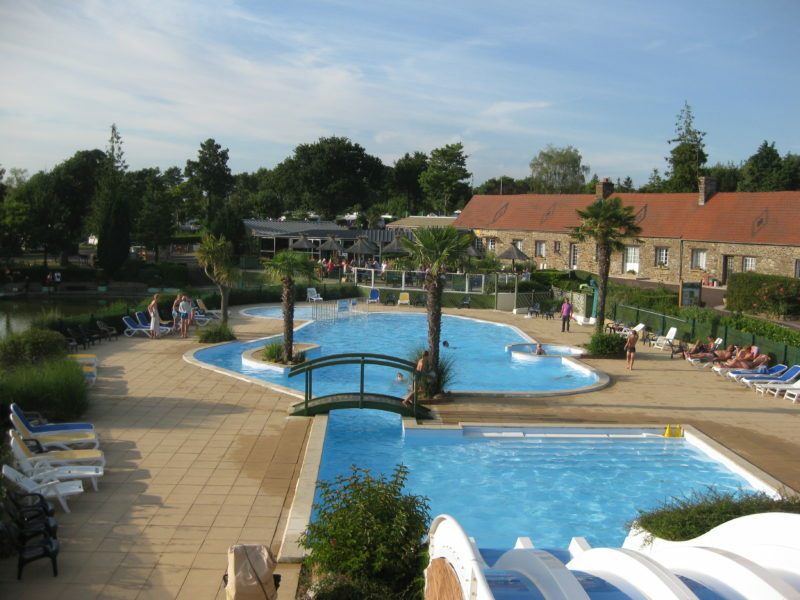 Discover our range of camping sites in the Cotentin, Normandy. 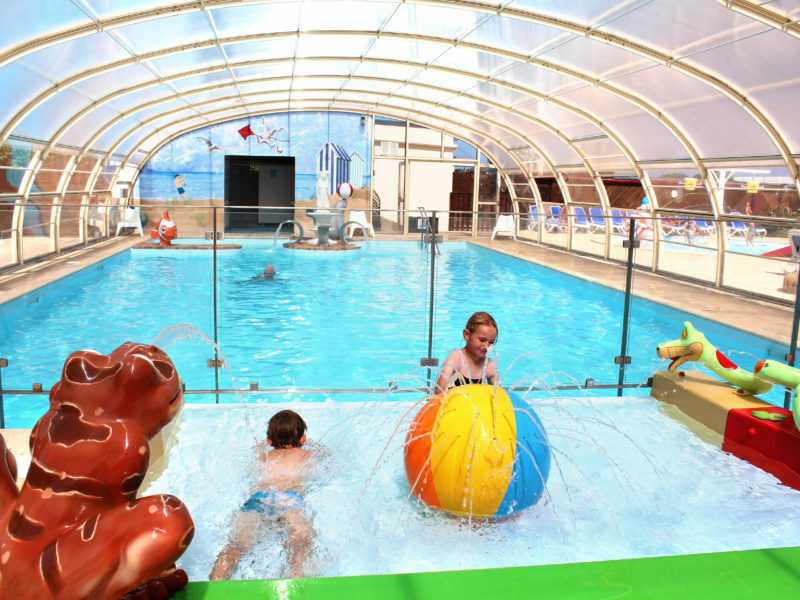 Prepare your stay in Cotentin choose a campsite of the Cotentin Tourisme selection. You will find a mobile home rental in the heart of nature or by the sea, a tent, caravan or camper. Discover the Cotentin region and camp in peace.